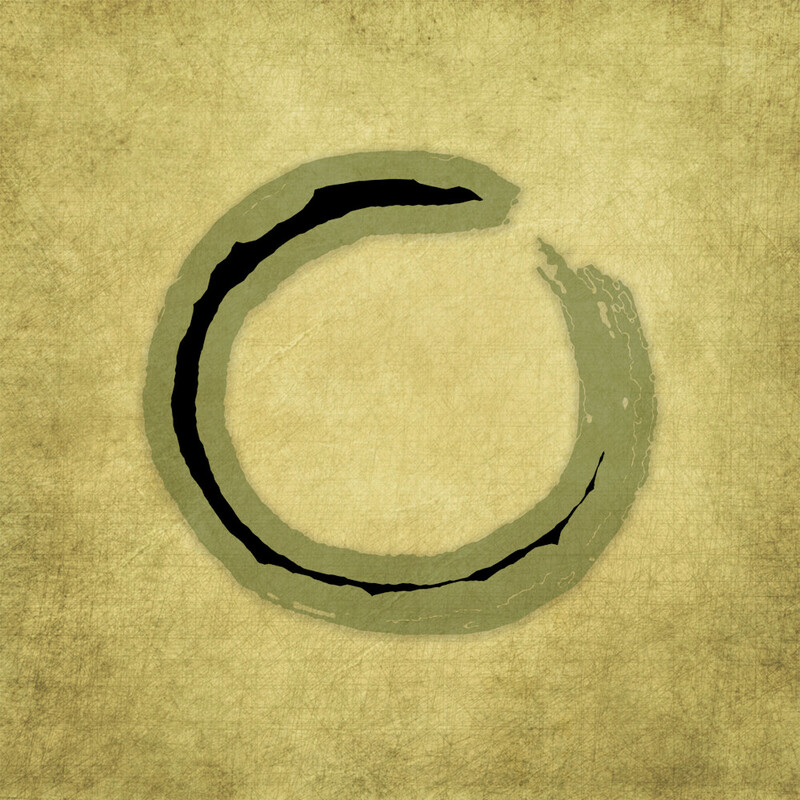 Enso is the classic symbol for Zen. You'll see this symbol with the circle open or closed. When the circle is open it allows for movement and development. Zen practitioners relate the idea to beauty of imperfection. When the circle is closed, it represents perfection. My circle is open as I'm a seeker who has some imperfections! Seeking Enso is available in a variety of sizes and formats including framed art prints, canvas and metal. Most of my art begins with something I’ve painted or drawn in my studio. I then scan into my computer to digitize it. This procedure allows me to combine my paintings, drawings woodcuts with my photographs and I can also build layers, redraw or paint in one of the programs. It's a joy being to experiment and expand on my original art.